In the media? 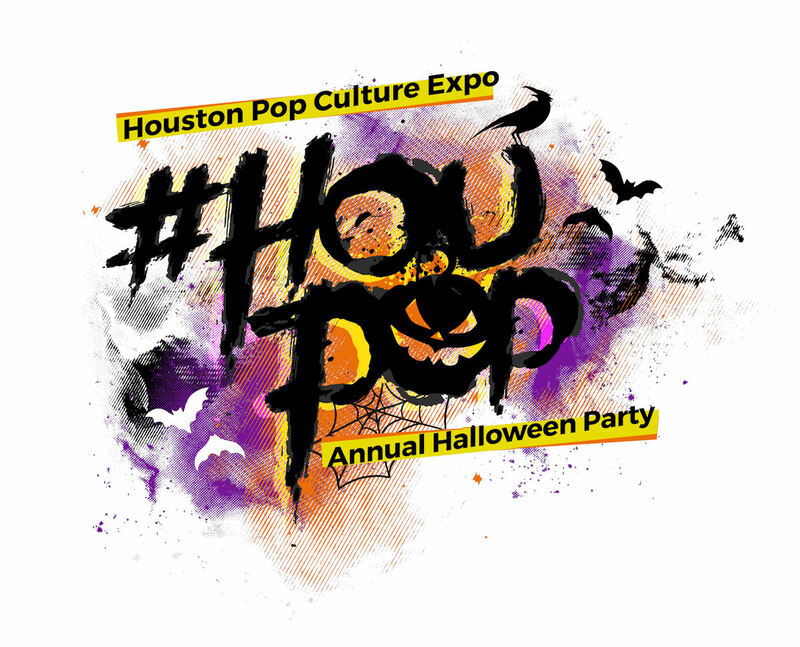 Sign up here to stay updated on celebrity appearances and HouPop releases. 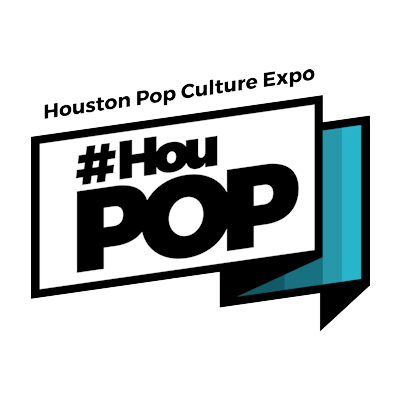 People from all around the globe will be converging on Houston to meet Pop Culture Icons and Celebrities and immerse themselves in Gaming, Comics, Anime, Sci-Fi, Fantasy, Literature, Authors, Cosplayers, Panels, Merchandise, Art and much more.